DS Rolling Mill Pvt. 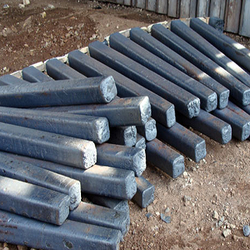 Ltd. has now been manufacturing of high quality Steel Ingots for long now, these steel ingots further pass the quality assurance test to further transform into TMT rods. We are offering M. S. Ingots. 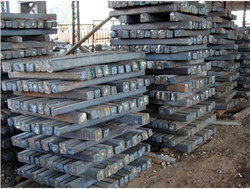 We are one of the most reliable companies in this domain and are into offering Mild Steel Ingot.